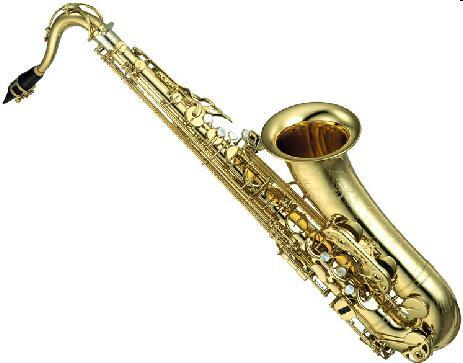 Saxophones come in various types. go to the part modification dialog,. select transposition C to Eb and you're done. For a soprano or tenor saxophone, more or less same story, only select transposition C to Bb. Now what if you have a Bb-clarinet part and want to transcribe that for tenor saxophone? In the part modification dialog,. select transposition Bb to Eb and once more you're done.